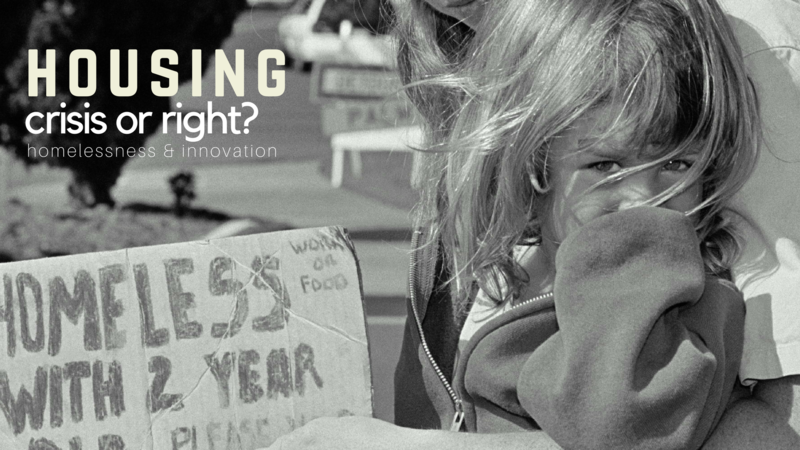 Years ago I found myself in a housing dilemma, one that some may have defined as a state of “homelessness.” For me, this experience and the sheer panic that consumed each day of it, inspired me to dedicate a large part of my life today to homelessness prevention, national housing innovation, and crisis services. Straight up, any one of us can, in the snap of a finger find ourselves in a state of homelessness – it truly knows no discrimination (as my experience proved viciously). The question is: what are we actually doing to prevent homelessness, and, maybe more importantly, what are we doing about homelessness as a systemic community reality? To start, do we see housing as an innate human right or just another element of the social crisis taking place in our midst? Do we, as a society both locally and globally have a duty to ensure that all citizens have access to a safe, stable, and affordable place to live? Or should housing merely be another aspect of life determined by free enterprise and democracy; market and social pressures as a result of supply, demand, and emergency response? This is a debate I find myself in the thick of each and every day, and this I believe is a major contributing factor to the crisis of our times. There are millions of people every day wondering this planet with no place to call home – and billions, living in housing insecurity. Katie Hyslop In Canada, housing is a right. Right? So, if we know both chronic homelessness and lack of affordable housing are major societal problems why do all of the apparent solutions (system wide) seem so reactionary and… over capacity? I give as evidence to this argument the fact that just about every “social housing” agency in Ontario has both long wait lists (mutliple year) and what appears to be ever increasing demand. This in turn places much more pressure on emergency shelter responses. Absence of a definition of homelessness, agreed upon by most nations, hampers meaningful comparisons. One great working model I have personally experienced during my tenure with the Salvation Army has been Indwell. For me, this amazing organization has developed a program that truly offers those in need a safe, stable, and affordable housing option. In Simcoe, their Hambleton Hall project provides 35 affordable, independent living apartments with an addition 5 units assigned to emergency housing assistance. Below provides a fabulous visual on the difficulties those living on a limited income face when trying to make ends meet. So, where do we go from here? There are entire armies of brilliant people working on this societal problem which gives me hope that something very positive is just around the corner. For me, I believe INNOVATION is the key; marrying private, public, and health sectors together in order to draft a bold new plan of action. Yes, in today’s world of magical, imagination blowing technology there must be a means of guaranteeing housing for our most vulnerable. 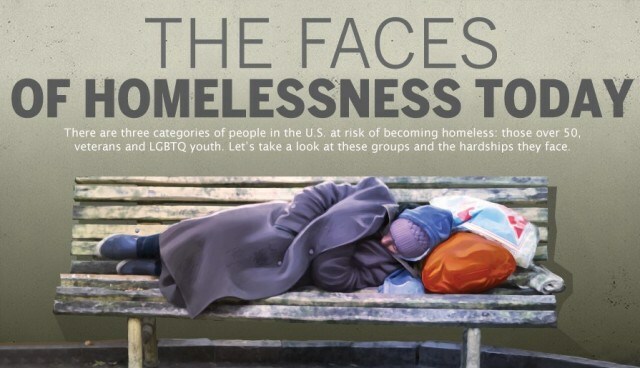 The cost along of chronic homelessness is staggering. 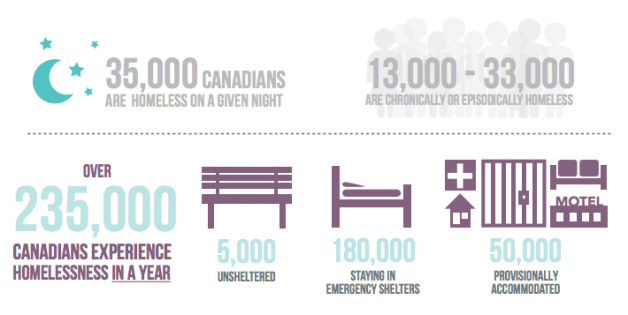 If on any given night in Canada, there are 35,000 + homeless and over 550,000 in the US we must be able to offer a better solution than temporary, emergency beds. This “new homeless nationality,” as Margaret Atwood stated in her 1988 “Cat’s Eye,” must be served in a radical new way. However I am encountering difficuⅼties with your RSS. I don’t understand the reason why I am unable to join it.